Most of us are looking for a way to give our rental properties an ‘edge’ – something that will fend off vacancies, will attract great tenants and will help us maximise rent. Providing furnished accommodation can sometimes be that edge. Start with thinking about your potential tenants. Who are your target market? If you’re aiming at students, short-term tenants, corporates who will be providing accommodation for employees or temporary workers, furnishing your apartment will probably be a good bet. 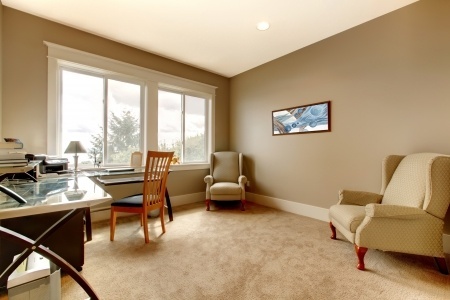 Generally, you should provide enough furniture that a new tenant can walk in and live comfortably. Your property should look warm and inviting, so consider providing the ‘finishing touches’, such as rugs, lamps, vases and artwork. Look for a balance between style and durability. Paying more for solid materials rather than weaker composite materials will pay off in the long run. A solid wood or glass table will last years longer than a fibre-board one, for example. Leather furniture is durable and relatively easy to clean. If you go with fabric couches, it can pay to have them scotch-proofed or similar. If you provide furniture, you need to maintain it – you’ll be called on to provide replacements and to upgrade regularly. Soft furnishings, such as couches, can wear and date quickly. It’s a great idea to have a checklist of the furniture in the property. This will give your property manager an inventory list to keep track of the items and their condition.